The last name caught my attention and the back cover confirmed that the author is Filipino. 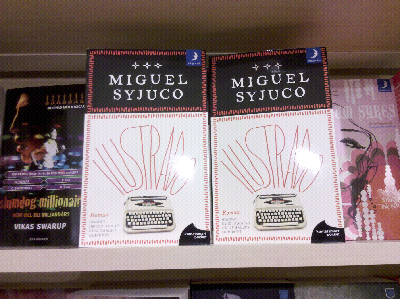 Don't think I've ever seen a book by a Filipino author translated to Swedish before. Being a packrat pays off!